The Heart Breaker Challenge is the first of its kind in the Windsor - Essex Region. 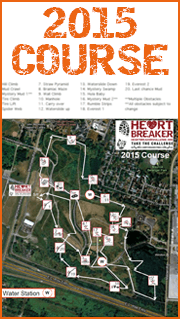 Our main goal is to raise funds for the Cardiac, Stroke & Pulmonary Rehab Programs at Hotel-Dieu Grace Healthcare. 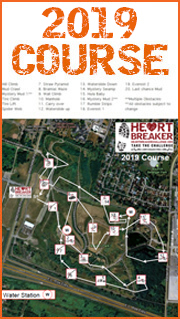 These programs support hundreds of local patients each year with their recovery and management of their vascular or pulmonary condition. The event or "Heart Breaker" will challenge participants to walk, jog or run roughly a 5-7km course with a number of obstacles throughout. 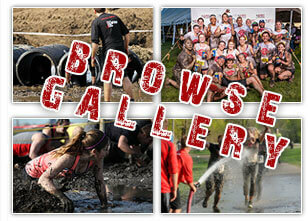 In the last six years we have had over 7,500 participants and have raised over $500,000. 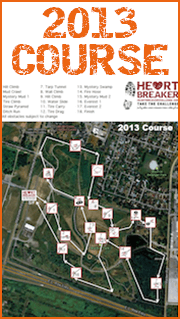 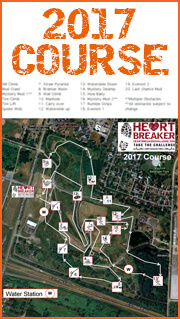 Click on the maps below to see the Heart Breaker Challenge courses and obstacles from the previous years.